Want to surprise your loved one? Then order this Picture Perfect Heart Combo to express your deep feelings to them. 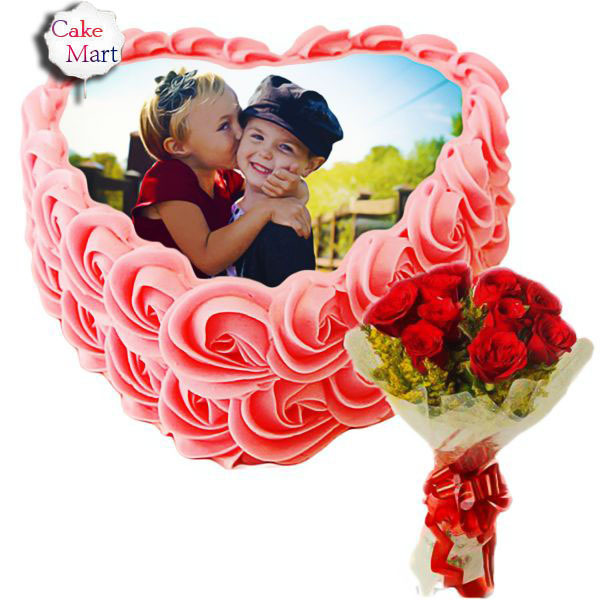 The Picture Perfect Heart Combo contains heart shaped photo cake and a bunch of red roses. 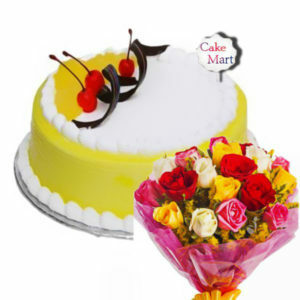 Personalize heart shaped cake with a nice picture printed on it to make the day even more special for your loved ones. Red roses, the “Queen of the Flowers”, signify the emotions of deep love, affection and compassion. 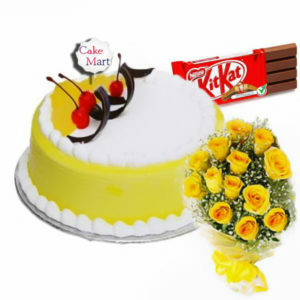 Order this combo and wish your dear ones loads of love and happiness.